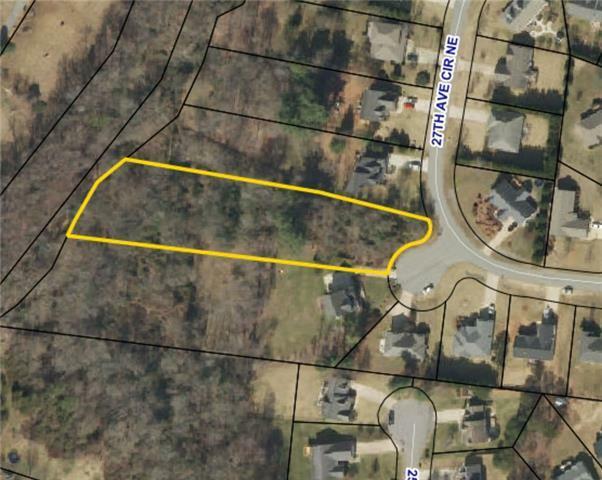 Over an acre of land in Brookfield. Has City Water and Sewer available. Requires a minimum of 1500 HSF for one level, 1700 for 2 level and enclosed garage. All data obtained from seller and tax data, subject to verification by buyer.